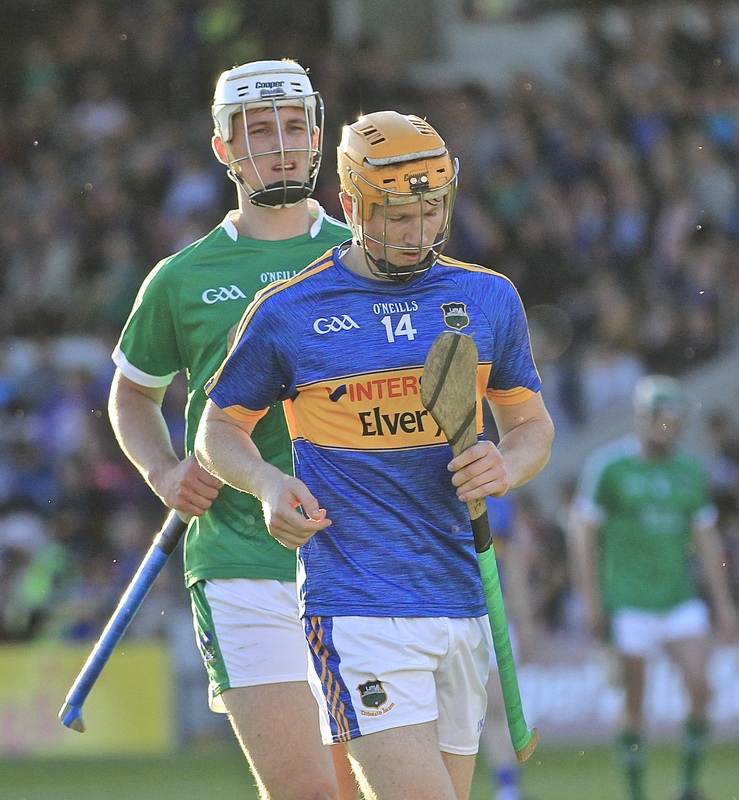 Congratulations to Jake Morris and the Tipperary under-21 team who defeated Limerick in the Munster semi-final on Thursday evening in Semple Stadium on a scoreline of 1-22 to 1-13. Jake himself, had a fine game knocking over three points. 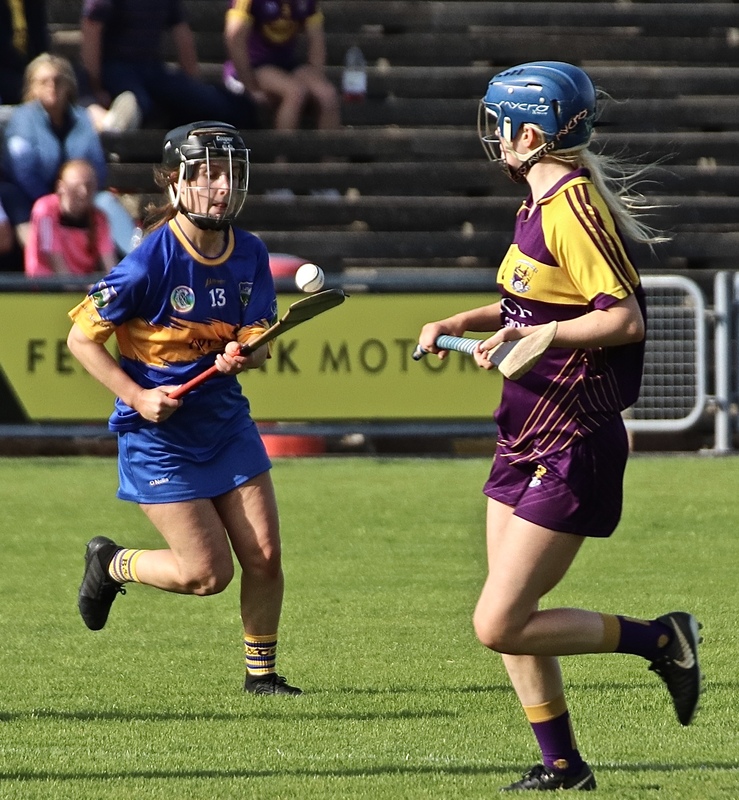 They now meet Cork in the Munster final in Páirc Uí Chaoimh on Wednesday 4th July. 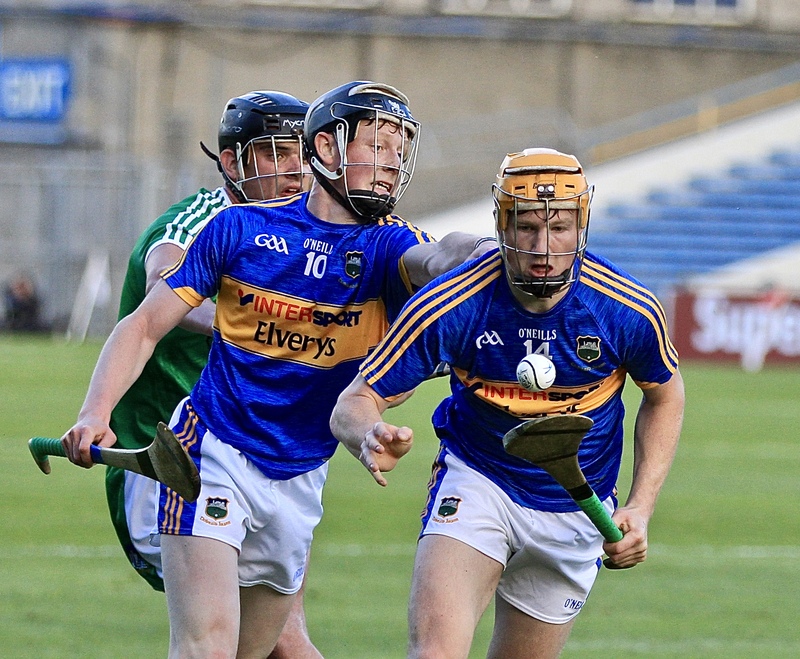 Best of luck to Cian O’ Farrell, Seán Phelan, Rory O’ Donovan and the Tipperary minor hurling side who face Limerick in the Munster final this Sunday at the unusual time of 11:30am in Semple Stadium. 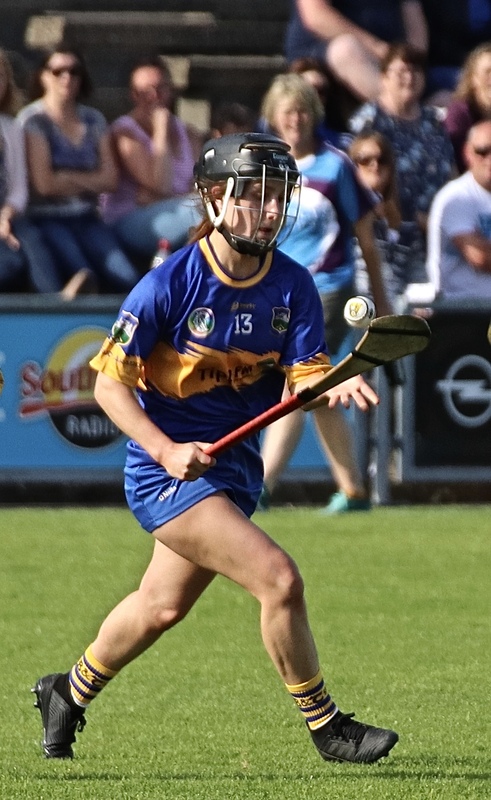 Congratulations to Grace O’ Brien, Sarah Quigley and the Tipperary senior camogie side who recorded a 2-8 to 1-14 win over Wexford in Wexford Park. This side are making great progress under the guidance of Bill Mullally and we wish them well during the remainder of the campaign. Our senior side were due to play Roscrea in the county league over the weekend but this game did not go ahead as Roscrea conceded. This means we have qualified for the division one semi-final. 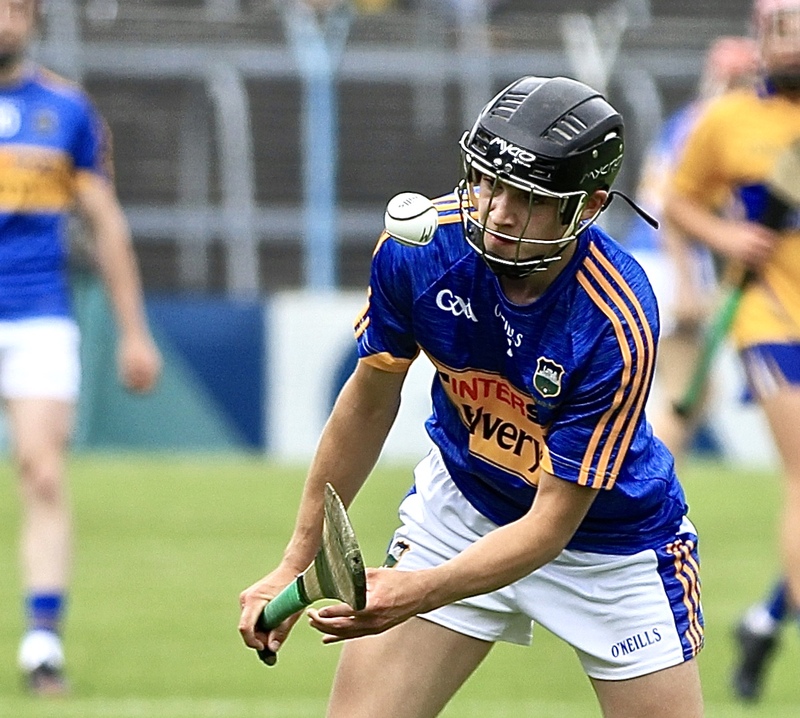 The lads have returned to training now in full preparation for the welcome resumption of the club championship in the coming weeks. 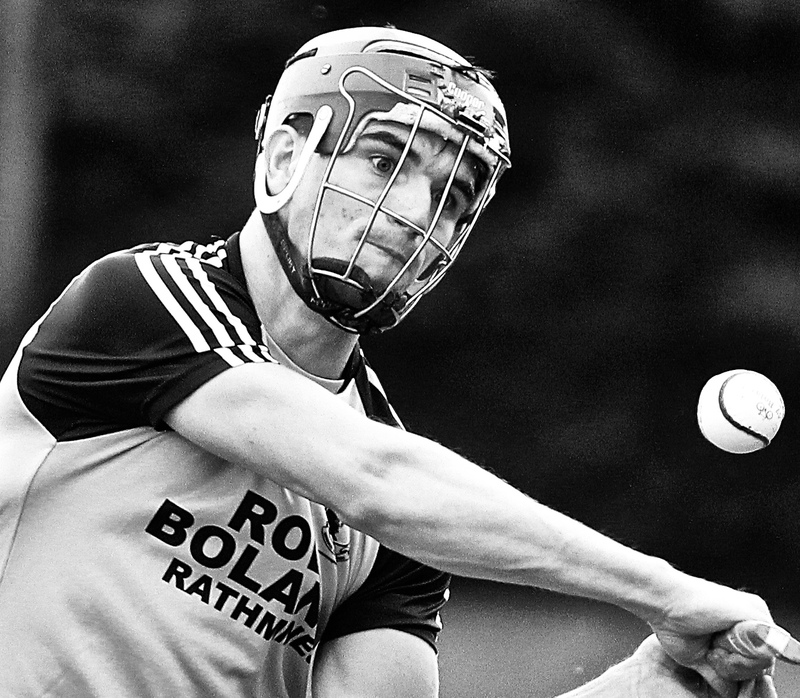 The junior-A side face Borris-Ileigh in Templederry on Friday evening at 19:30. 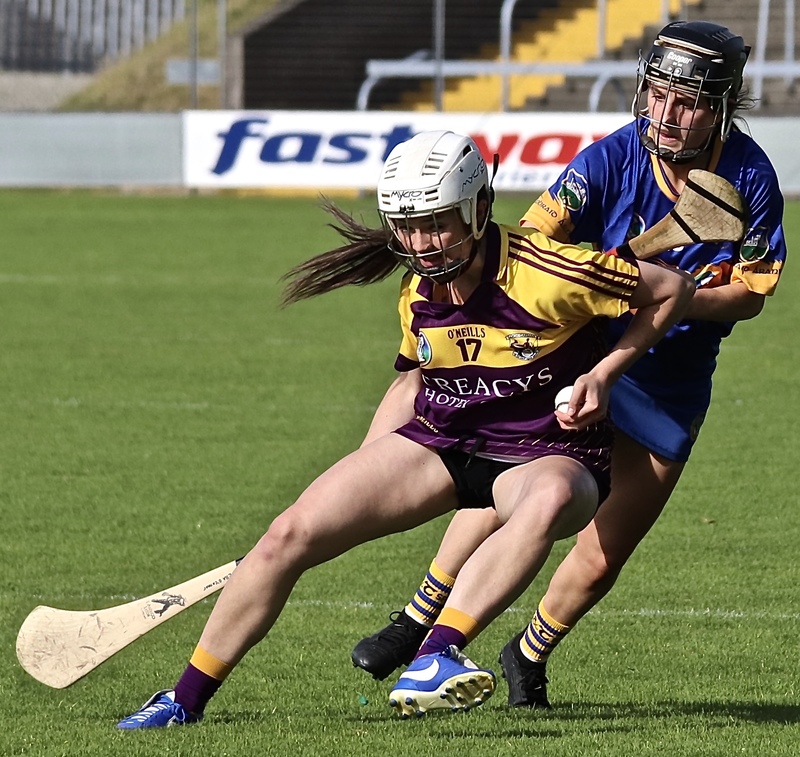 We send our best wishes to the junior-B side who face Lorrha & Dorrha in the next round of the championship on Sunday next at 7pm in St Ruadhan’s Park, Redwood, Lorrha. The lads have been training hard since their opening round defeat to Silvermines and will be hopeful of getting a vital win. 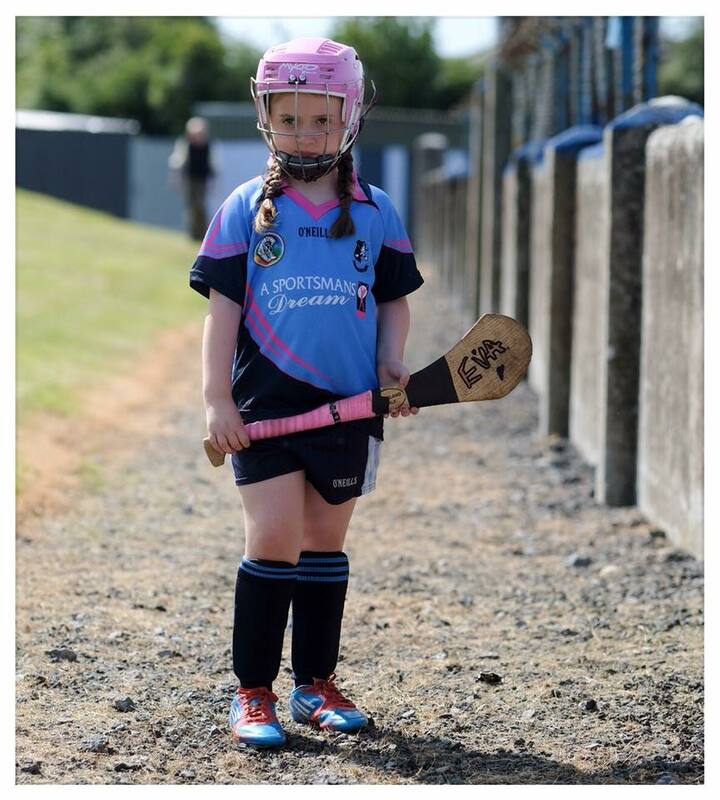 Under-6 training continued on Tuesday and Saturday with great numbers again. 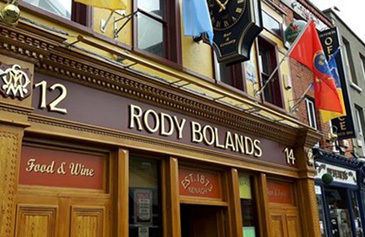 There is a hurling blitz next Saturday at 10am in Newport with another blitz organized with Roscrea in Nenagh on the 14th July. All of the children are showing great improvements in their skills so keep them practicing at home to make sure we all progress together. The under-8 boys had a blitz Saturday morning at home. 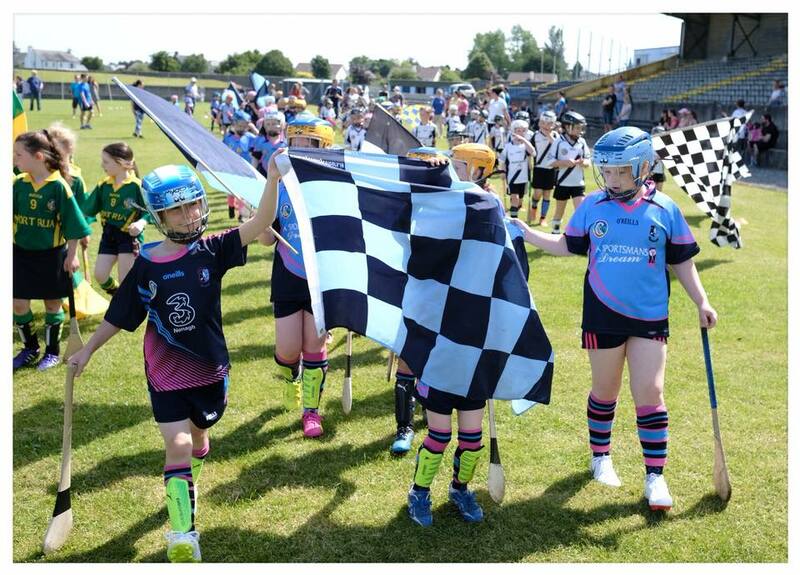 Kilruane MacDonaghs, Portroe & Dúrlas Óg took part. Great fun was had by all. The boys enjoyed a pre-match parade. Again the parents made the guests feel very welcome serving plenty of healthy treats and refreshments after the blitz. 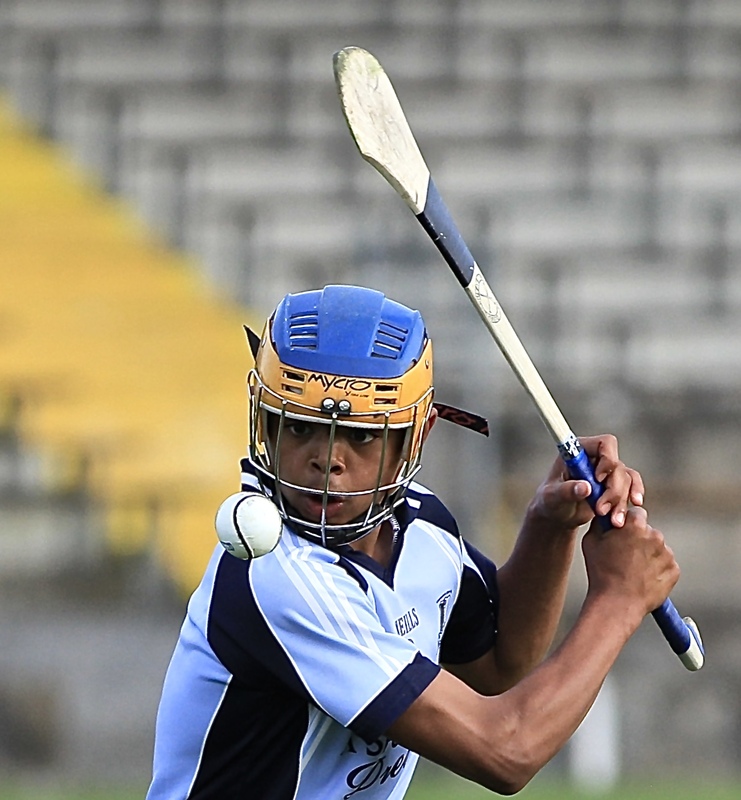 Under-10 training for both hurling and Gaelic football continues on Tuesday and Wednesday evenings. 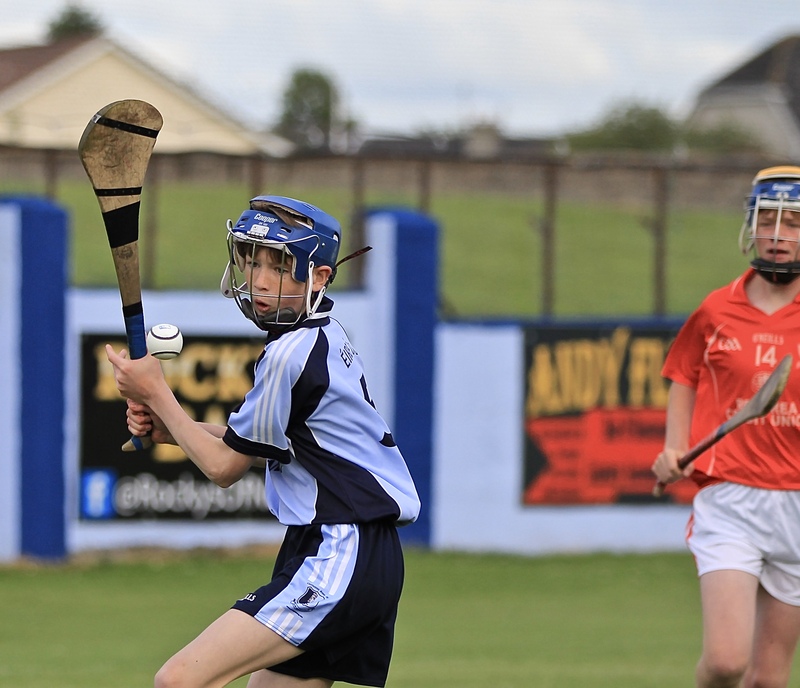 The under-12 team lost on Friday evening to Lorrha by a point in a very entertaining game. The boys played their hearts out and drew level with time up only to be denied by a point in the last puck of the game. Our under-12 D’s got a bye from the same opposition. 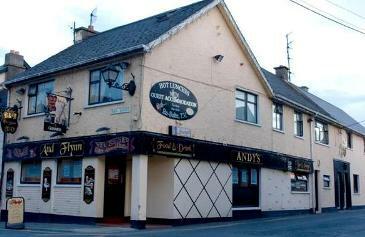 We now play Borris-Ileigh next Friday in Nenagh, all support appreciated. 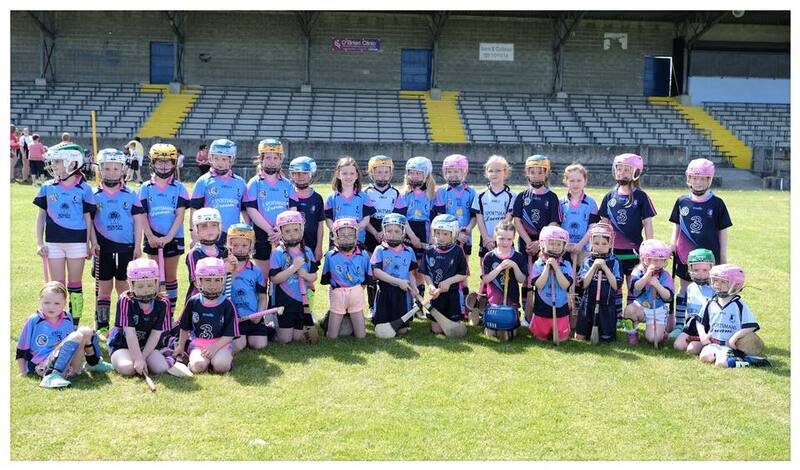 The under-6 and under-8 teams had their first home blitz’s of the year on Saturday morning and an amazing forty girls all played for Nenagh. Congratulations to all involved for getting so many girls playing. 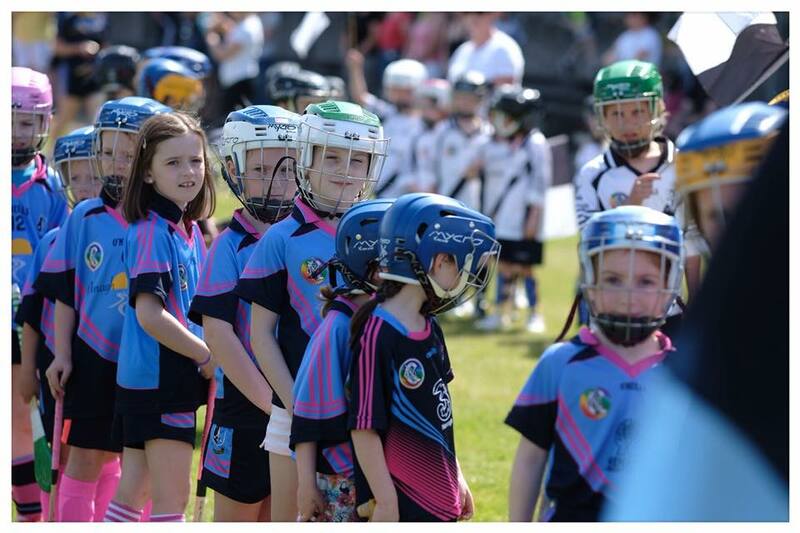 Kilruane MacDonagh’s, Kiladangan and Portroe all took part in what was a fantastic morning’s entertainment. The girls had a pre-match parade and afterwards all , parents and supporters took part in a feast of healthy snacks and refreshments. Our thanks go to all who so kindly provided food and to everyone who made the day a massive success.